Accessories Catalog tuning and car parts for major brands. 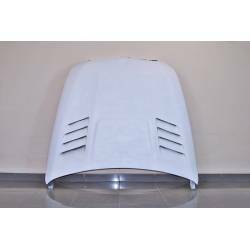 Direct sale in our shop at cheap prices and shipment to all Europe. 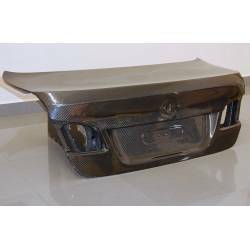 Car body parts carbon fiber, fiberglass or plastic ABS: front and rear bumpers, grills, spoilers, Rear Wings. Daylight headlights, Angel Eyes and Lexus type. Rear tail lights for all car models. Manual mirrors and automatic mirrors. The wider range of products to customize your new car or second hand. Brand new products. If you do not find what you are looking for, contact us and we got it.